You guys don’t know how hard it was to not just title this ‘Tomorrowland.’ Also does anybody else remember that song ‘After Today’ from A Goofy Movie? 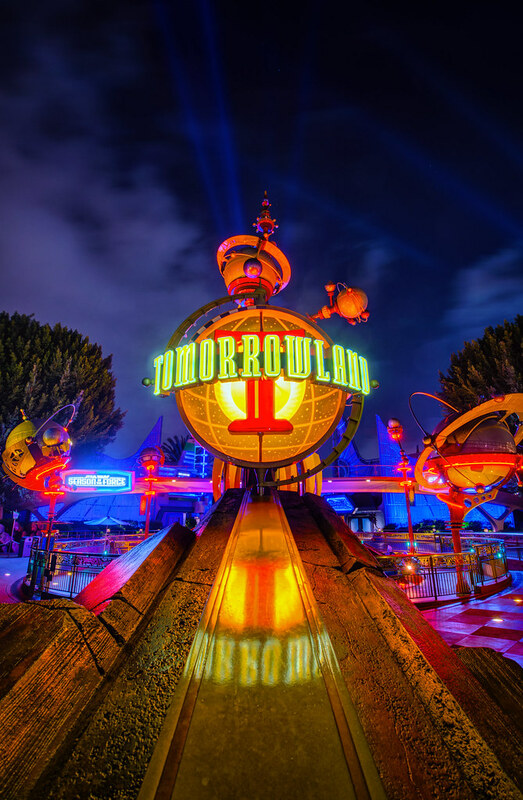 This entry was posted in Tomorrowland and tagged Astro Orbitor, glow, HDR, lights. Bookmark the permalink.